Isn’t it great that you can now change iPhone theme for iOS 10 without Jailbreak. You can give your smart device with the latest iOS 10 a new look and feel without having to worry about Jailbreak or Cydia et al. In earlier days, Jailbreak was deemed to be full of opportunities and a means of freedom from limitations. It was a huge breeding ground born out of Apple’s untiring efforts to increase security aka restrictions for its closed software ecosystem. But, it seems that lack of Jailbreak is posing itself as another opportunity full of promise. We are seeing a spike in apps for iOS devices that don’t require you to Jailbreak and still provide quite some effective solutions. The gaming emulators are a prominent example of such apps that let you play retro classic games on your iOS devices but don’t require Jailbreak at all. Then there are multiple third-party apps that have earned their rightful name in non-Jailbreak community without any compromise on freedom from limitations. How to change iPhone theme without Jailbreak? Having the opportunity to change iPhone theme without Jailbreak on your iOS device seemed like a far cry but it’s unbelievably possible. iSkin by TooLiPHoNe is a non-Jailbreak solution that lets you change iPhone themes on your device with iOS 10. It is an excellent substitute for Winterboard for non-Jailbreak users of iPhone and iPad especially who have upgraded their devices to latest iOS 10.
iSkin has its own limitations as compared to Winterboard but for a normal user who wants to revamp the look of his iPhone, iSkin works perfectly. It’s easy to use and lets you change color scheme, icon shapes, shadows, etc in your device. 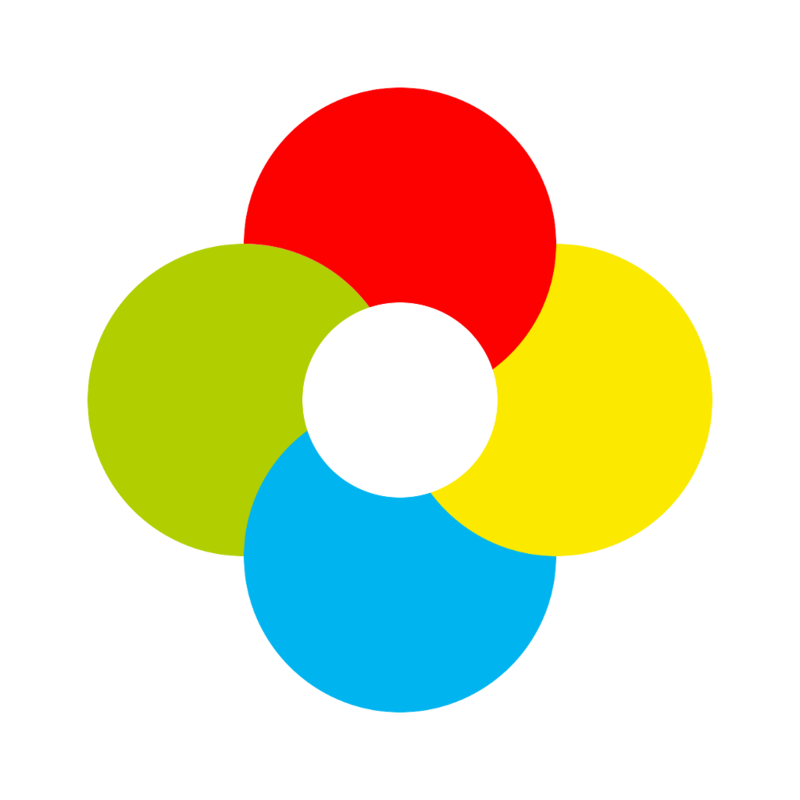 iSkin also has many android-inspired themes in its inventory and you can choose them and install them for free. As mentioned earlier, iSkin is not as efficient as Winterboard. Being a Jailbreak tweak, Winterboard is much more powerful and packed with features. It’s smoother in its working as well. But if you strictly want a non-Jailbreak method to change your iPhone theme, iSkin is an effective solution. Follow our guide below to use iSkin to change iPhone theme without Jailbreak on iOS 10. Choose the theme you want to apply on your iPhone and tap on Application icons. You will see a list of apps in your iPhone/iPad. Choose apps to change their icon style. After a few moments, it will take you to a new page. Tap ‘Install.’ Enter your passcode if prompted. Tap ‘Install’ again. Tap ‘Done’ to proceed with installation. You will see ‘installation in progress’ on screen. Once installation is complete, you will be taken to your Home Screen. With this you will be able to see the new theme on your iPhone. Look at the icons and behold their beautiful fresh look. 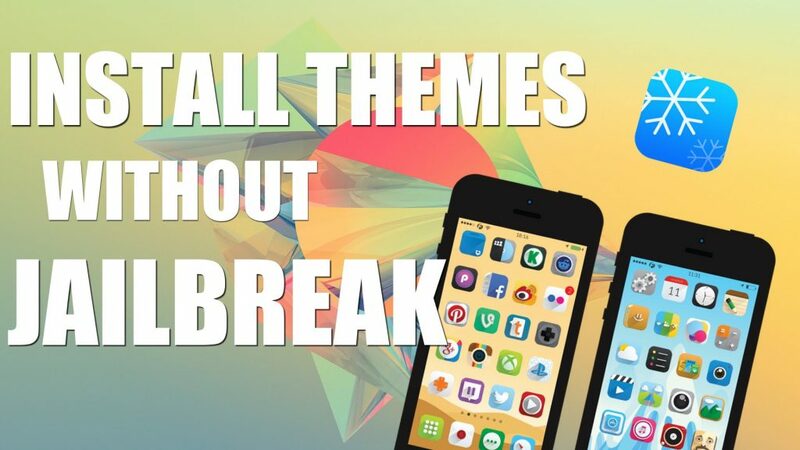 It takes around half a minute for an iPhone theme to install on your iPhone using iSkin. As the theme installs it takes you to Settings app automatically and open the profile page. You’ll see the change in iPhone theme immediately. In case you get stuck on the installation screen with the message ‘Please Wait’ or it seems to be taking a lot of time, reload iSkin page again. Follow all the above mentioned steps to change iPhone theme without Jailbreak.